This Sunny Ground Floor Apartment Features 12 Foot Ceilings And Hardwood Floors. Lots Of Closets And Windows Throughout. Spacious Living Room, Dining Room, And Beautiful Clean Eat-In Kitchen. 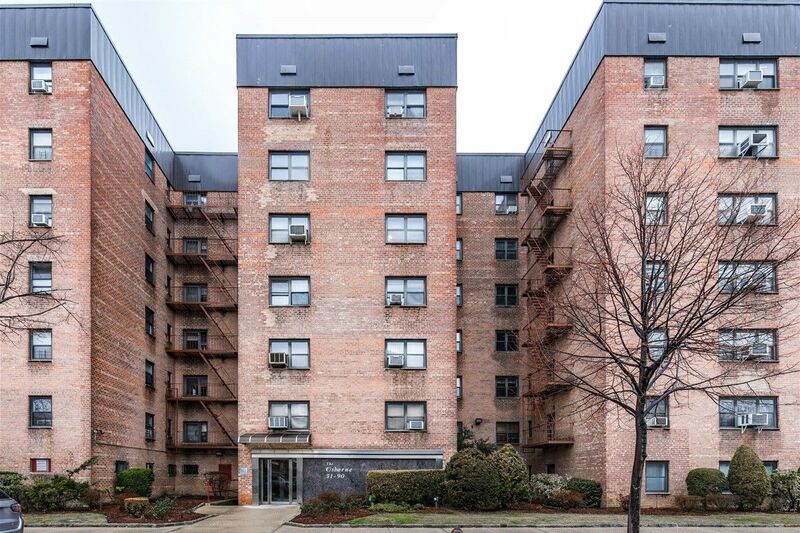 Conveniently Located Minutes From Downtown Flushing And Great Transportation. P.S. 214 & J.H.S 185.